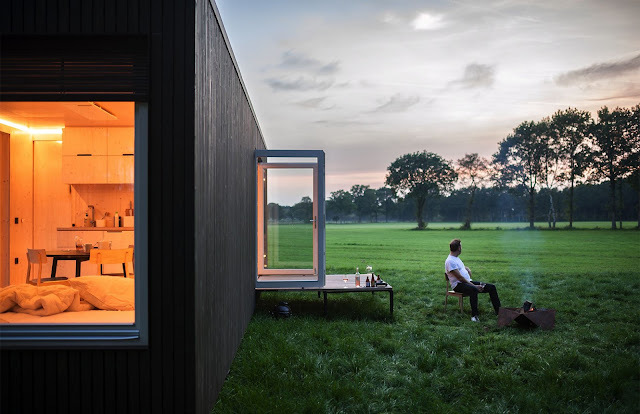 What is a 'tiny house'? 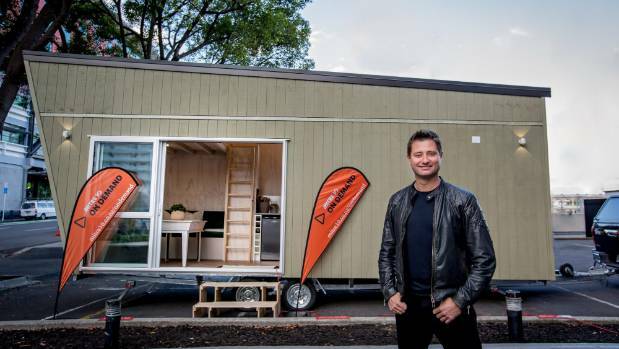 There are no hard and fast definitions but tiny/micro homes are usually not larger than 500 square ft or around 50m2. There is a useful section on the 'Tiny house movement' on Wikipedia though mostly concerned with the US. 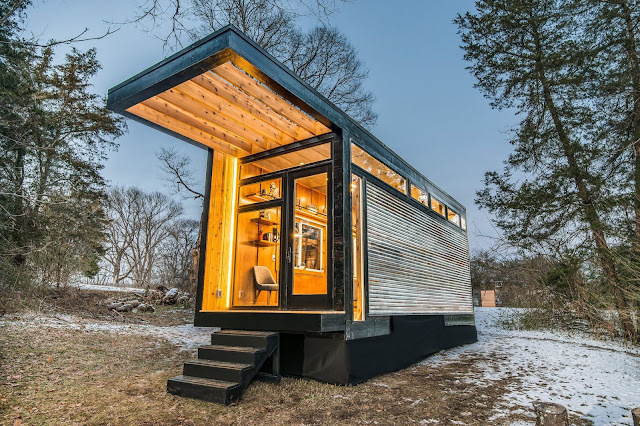 Why is tiny house living becoming popular? A variety and mixture of reasons but essientially it's cheaper and (usually) more environmentally friendly than more traditionally-sized houses. 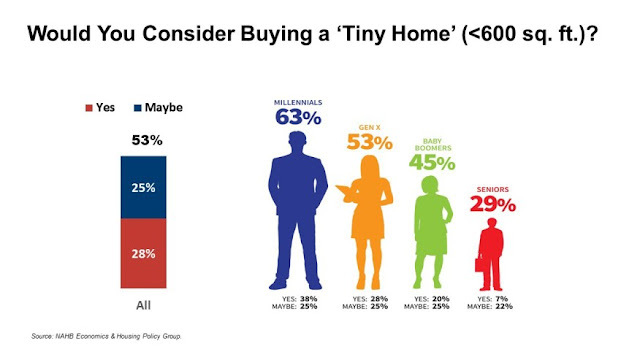 There is also a social aspect, for example schemes looking at using tiny homes to ease the homelessness problem. 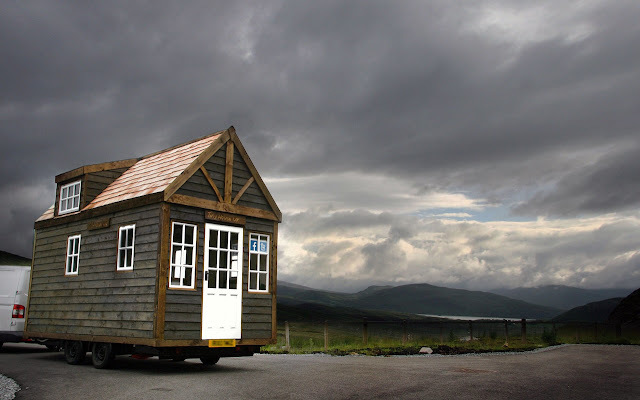 Is a 'tiny house' a real house? Absolutely. 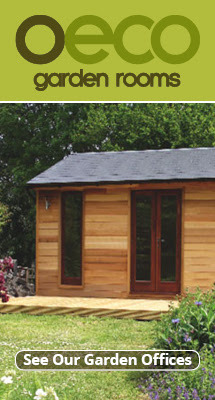 They have kitchens, bathrooms, sitting rooms and bedrooms, and are fully insulated. They can be connected to mains power/water/drainage, while off-grid versions can make good use of solar and wind power. There are now increasing number of composting/waterless toilet systems available, as well as cleverly designed furniture. Can they be dismantled or moved around? 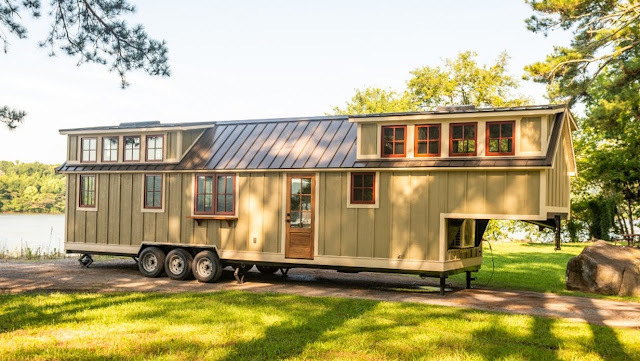 Some tiny homes are built in exactly the same way as 'big' homes with foundations. Others are built to be completely mobile and road-towable. 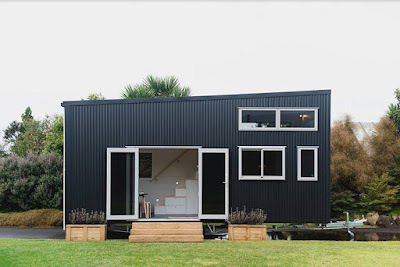 In all cases you should talk to both your tiny home supplier and your local planning and building regulations officers before taking any major steps. The short answer is things are much easier if the home can be moved around (e.g. on a chassis or wheels), much more complicated if the home is permanently fixed in place. The Planning Portal has plenty of relevant general information about the UK (including allowable building heights, distance from boundaries, etc). For Scotland, try the Scottish Government's section on planning (still in beta) and the page on A Thousand Huts. Where can I get house insurance? 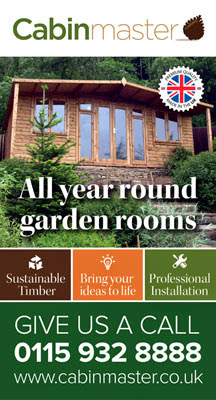 Specialist companies include Love Your Hut.